The Virginia Automobile Dealers Association invites you to join VADA staff in Richmond on January 17, 2019 for our annual Assault the Hill, Dealer Day event. 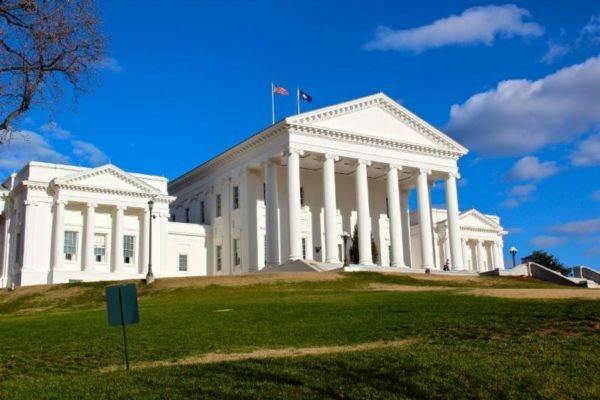 That Thursday, Virginia's new car and truck dealers will accompany the VADA Legislative Team to the General Assembly and interact with legislators from across the Commonwealth. 2019 is an important year for your businesses, your employees, your customers, and the communities you serve. Your participation in the legislative process is key. Please do not miss this opportunity to make a difference for your dealership. We will meet at the Omni Richmond in the Magnolia Room for lunch from 11:30 a.m. - 1:00 p.m. and then head over to the Capitol together.